A 2014 article based in Cleveland, Ohio gives harrowing stories about the violence in their youth detention centers – staff to juveniles and juveniles to others. Is this article typical of juvenile detention centers across the nation? Part of the problem in Ohio's Quincy Avenue facility is a recent state law forcing court-run detention centers to hold adults who had committed serious crimes when they were juveniles. Since that time, threats to staff have increased by 300 percent, and physical assaults on juveniles are more than 230 percent higher. Take, for example, an 18-year old resident was hospitalized after being beaten so brutally by another inmate he required surgery to repair a broken jaw. A detention officer was beaten and received a fractured nose, concussion, and a lacerated tongue after another 18-year old inmate hit him. Ohio is not the only state with juvenile detention problems. In 2013, the Department of Justice released a survey that claims hundreds of teens are sexually assaulted or even raped during their stays in juvenile detention facilities. Many of these are victimized repeatedly. Lovisa Stannow, executive director of Just Detention International, a California based health and human rights organization reported that findings from surveys and reports, "show clearly that it is possible to protect young detainees from the devastation of sexual abuse," but that they also "make painfully clear that many youth facilities have a very, very long way to go." The report goes on to say that there is almost 70,000 youth in the country’s juvenile detention facilities and many of them are younger than 16. The report gives insight on how staff members victimize their charges. Most cases found that a staff member starts a personal relationship with the juvenile by sharing details of their own lives, giving gifts, flattering them, being “nice to them. Then comes the abuse. The sad fact is that many of these juvenile inmates are looking for comfort and a friend. How sad that the very people charged with protecting young inmates, abuse them. Instead of reducing crime, incarcerating a high number of juveniles increases crime. Many youths who are detained in juvenile facilities return to crime quickly after being released. Studies in Arkansas found that a youth’s experience of incarceration is the most significant factor in increasing the odds of recidivism. According to a report by The Justice Policy Institute, a think tank dedicated to finding answers to juvenile delinquency, there are two excellent reasons for juvenile recidivism. 1. According to behavioral scientists, putting youth together in detention centers brings on peer deviancy training. Youth find solace in number and being “thrown into detention centers” with other delinquent youths bring on negative attitudes, antisocial behavior, and a gang mentality. Courts weigh public safety versus the needs of youth when they make decisions determining what type of program is best for a juvenile offender. It may be the safest decision to place juvenile offenders who commit serious and violent crimes in confinement to protect the public. These violent offenders may need incarceration, intensive supervision and intervention programs to become rehabilitated. On the other hand, many youth offenders who commit nonviolent crimes can be rehabilitated through community and family-based intervention and supervision. Detaining youth in detention centers should be last resort for those who commit serious and, violent crimes. 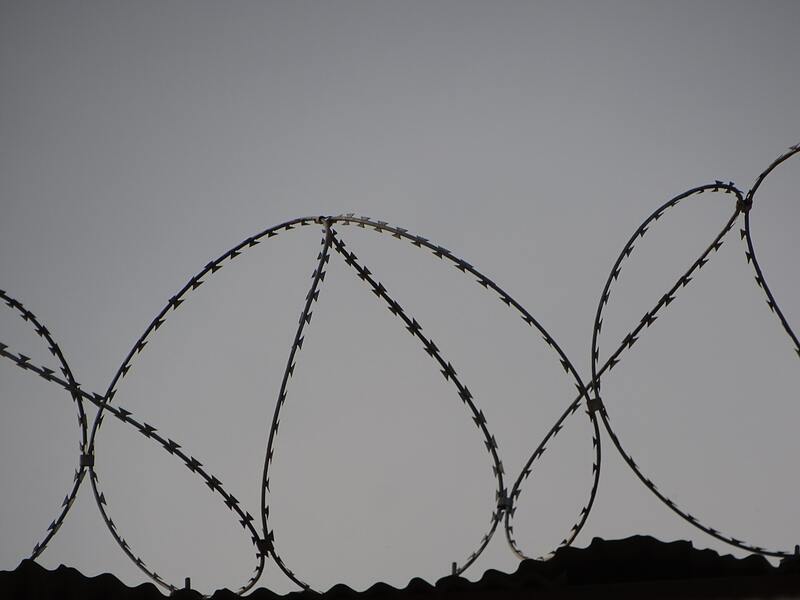 Secure detention and confinement are almost never appropriate for status offenders. Once a youth has entered the Juvenile Justice System it would be positive if youth offenders could receive drug rehabilitation assistance, counseling and educational opportunities. Ideally, youth detention facilities should prepare youth to re-enter the community without committing additional crimes. Unfortunately, the costs of providing such services would be astronomical. Better alternatives are to invest in programs proven to work and keep low-risk youth at home. Home-based programs have the added purpose of reducing crowding, reducing the costs of operating juvenile detentions, shielding offenders from the stigma of incarceration, avoid associated with youth who have more criminal severe histories and maintain positive ties between youth, the family and community. Public funds can be better spent on investing in programs and interventions that have proven to reduce recidivism. Many successful programs for status offenders include services and resources given to the youth and their families in a family like setting and as close to home as possible. Services delivered sensitively and competently include programs that identify the strengths and weaknesses of the offending youth. In South Carolina, a program called The Spartanburg Alternatives to Detention Project, began in 2006, provides alternative services to incarceration that include case manager checks, police officers doing unannounced house checks, mentors, home visits, counseling, employment and education assistance, and referrals to other services. The program has been successful to date in eliminating high rates of detention and cost to the community. Using home-based programs like Multisystemic Therapy for Juveniles, a scientific approach to help in the rehabilitation of juvenile offenders keeps youth offenders close to home and reduces costs to the community. Therapists work with the offending youth and their family in the home and are on call 24/7 to provide the tools need to transform the lives of at-risk youth. Research reports that MST reduces criminal activity and other disruptive behaviors. Once a youth and their family has gone through the MST treatment program close to 87% of youth have no arrests. Home-based therapy programs give at-risk youth the opportunity to go to school, work, and find themselves in familiar surroundings. They are safe, protected, and loved.